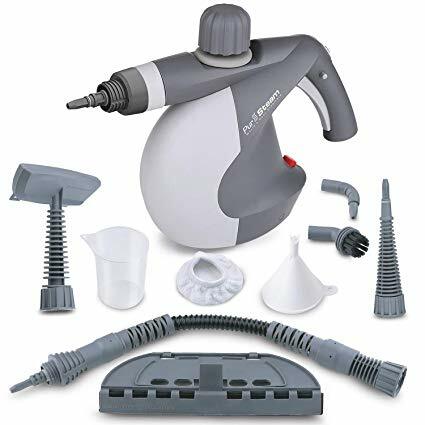 We looked at the top 1 Steam Cleaners and dug through the reviews from 7 of the most popular review sites including BestReviews, Kleen Floor, Steam Cleaner Master, Top Reveal, Car Care Total and more. Through this analysis, we've determined the best Steam Cleaner you should buy. Using heat and force, the McCulloch Heavy-Duty Steam Cleaner can blast away some of the toughest dirt. An extra-long cord and 9-foot steam hose make it easy to use. It's also built to work on a variety of surfaces, including ceramic tile and appliances. Although on the higher end of the price range, it still retails for less than $150. In our analysis of 72 expert reviews, the McCulloch McCulloch Heavy-Duty Steam Cleaner placed 1st when we looked at the top 10 products in the category. For the full ranking, see below. Great for heavy-duty cleaning, and sanitizing. 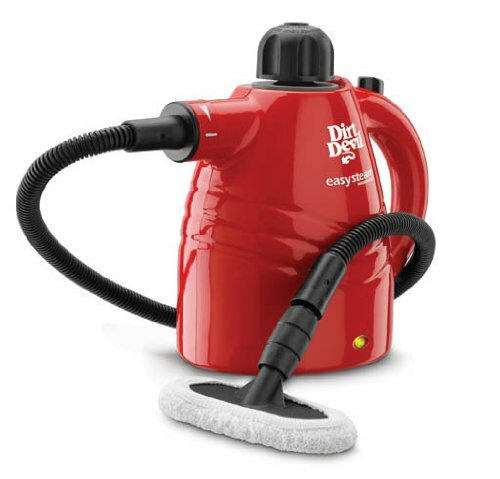 This heavy-duty steam cleaner comes with many attachments and accessories, so cleaning is not limited to your floors. Its longer steam hose can provide you with great leeway in order to reach spots that are more difficult to reach, as well as hard-to-work-around areas. Some of you reading this may think the power of steam isn’t enough to get rid of ground in dirt on surfaces like your patio or the wheels of a vehicle, but this little beast of a cleaner can really get most of the job done. Users have also remarked that it was able to clean up organic build-ups and darkened grout, effectively removing them without harming the surface. Since it only uses water, you don’t need to worry about spending lots of money at the store replenishing your supply of cleaning products. 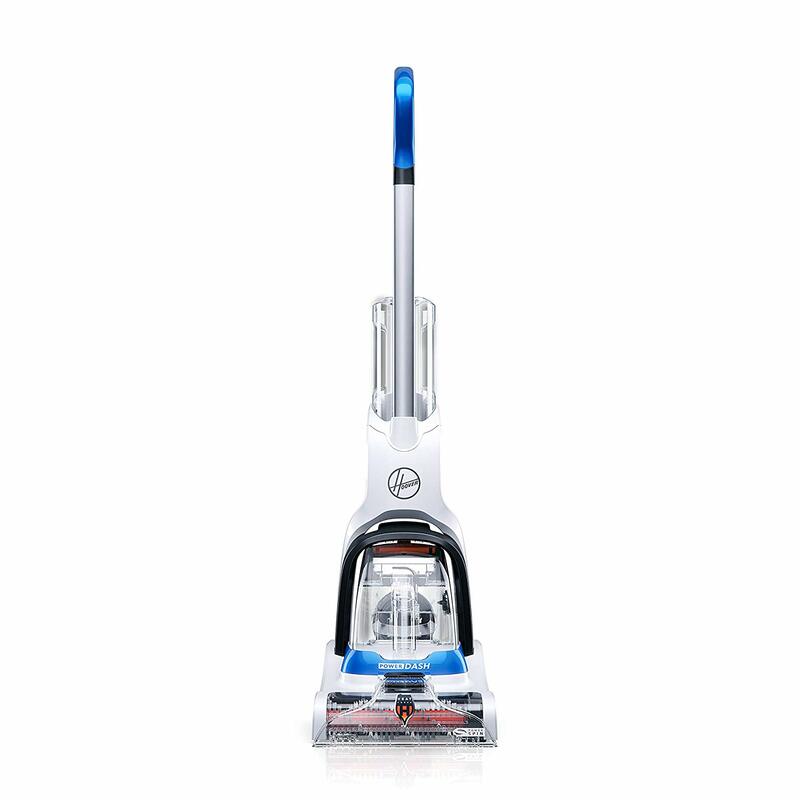 This power together with other outstanding features help you clean with utmost comfort. On the more expensive side, but owners say it is well worth the investment. It takes a while before you can use it again after using up the contents of the initial refill. Others have also expressed their disappointment because the machine was only able to remove stains that could be cleaned easily with a sponge or traditional cleaning methods. 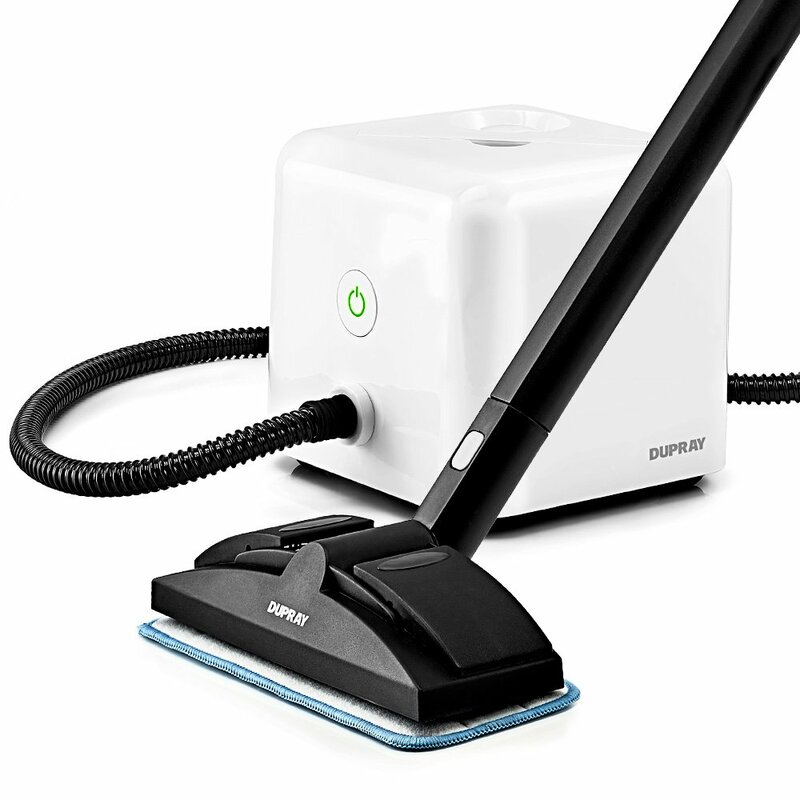 Steam cleaners are capable of removing bacteria, but for surfaces that are particularly grimy, you might find that an additional wipe down is necessary.